Duvall’s career includes time as a performing songwriter, producer, publicist, and NISM-certified social media strategist. Tammy Ragusa has launched TNT Artist Development & Integrated Marketing—a full-service artist development company offering management and marketing services to artists, record labels and small businesses on a contract and a la carte basis. She is a former Arista/Nashville, RCA and Capitol Nashville artist development manager and Nash Country Weekly staff writer. In addition to operating TNT, Ragusa continues freelance writing for sites such as Rare Country and Sounds Like Nashville. CTM Writer’s INK has promoted Brandon Perdue to Creative Director. 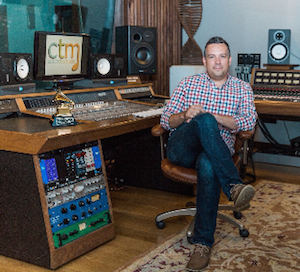 He will oversee development of CTM’s artist/writers, manage internal production projects and work with CEO/President Eddie Robba to develop strategic partnerships for CTM. Perdue’s previous experience includes a stint at RPM Music Group as the catalog manager and in-house engineer. During that same time, he worked as Production Coordinator and Assistant Engineer for Blake Chancey, working with artists such as Montgomery Gentry, Kellie Pickler, Gretchen Wilson and Heidi Newfield. Perdue also won a Grammy this year for recording and mixing The Fairfield Four’s Still Rockin’ My Soul (Best Album, Roots Gospel). CTM Writer’s INK represents: Scott Stevens, Chris Roberts, Autumn McEntire, Ella Mae Bowen and Faren Rachels as well as the catalog of Marcus Hummon. 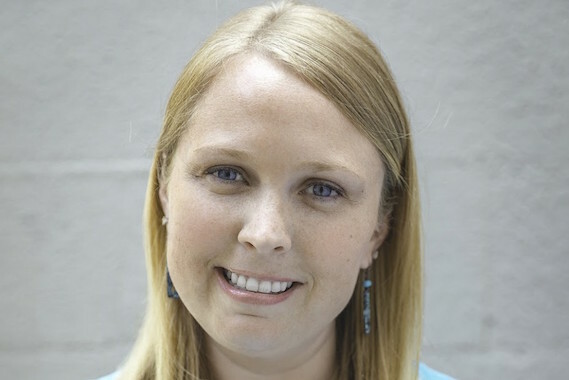 BBR Music Group has added Marisa Henderson Coffin as marketing manager. In the position, Coffin will be handling logistics and assisting in carrying out details of all marketing plans for the label group. 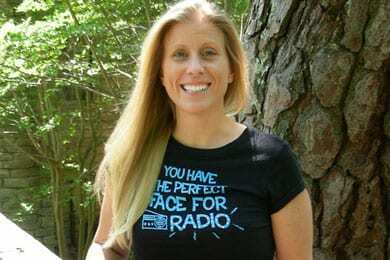 She will be reporting directly to VP of Marketing for BBR Music Group, JoJamie Hahr. Coffin joins BBR Music Group from Black River Entertainment where she worked as Project Manager for the Creative Department. Previously, Coffin handled fan relations on tour for Hunter Hayes as part of Warner Music Nashville. 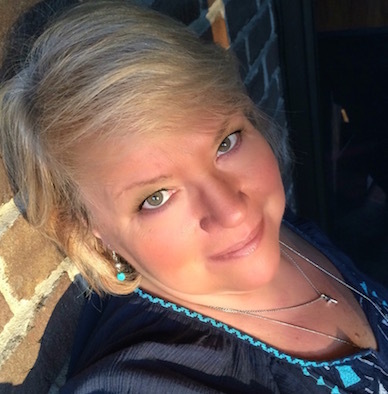 The Pensacola, Florida native is an ACM, CMA and Women’s Music Business Association Member. “I couldn’t be more excited and grateful to be joining the BBR Music Group family! They have an amazing staff and a tremendously talented roster. I’m looking forward to jumping right in and getting to work,” says Coffin. Coffin can be reached at marisa@BBRMusicGroup.com.